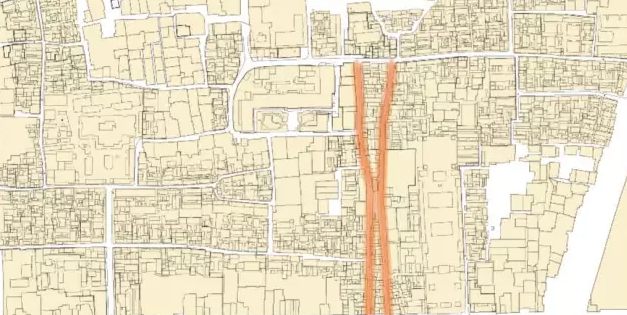 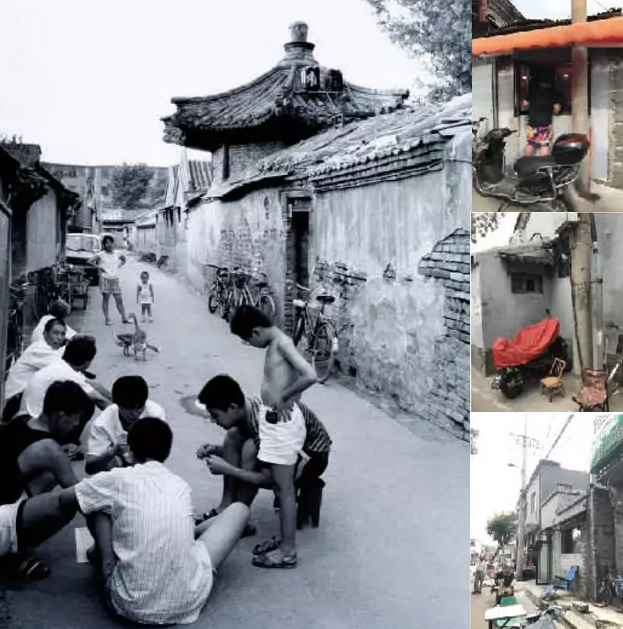 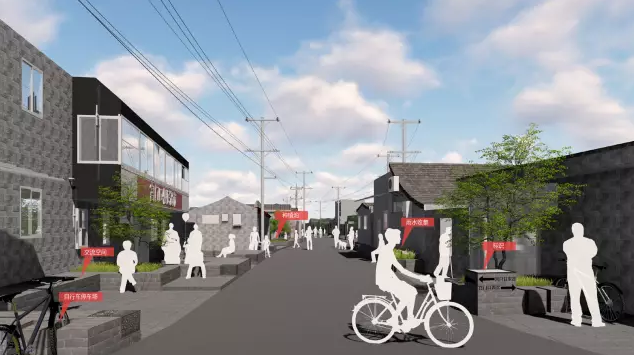 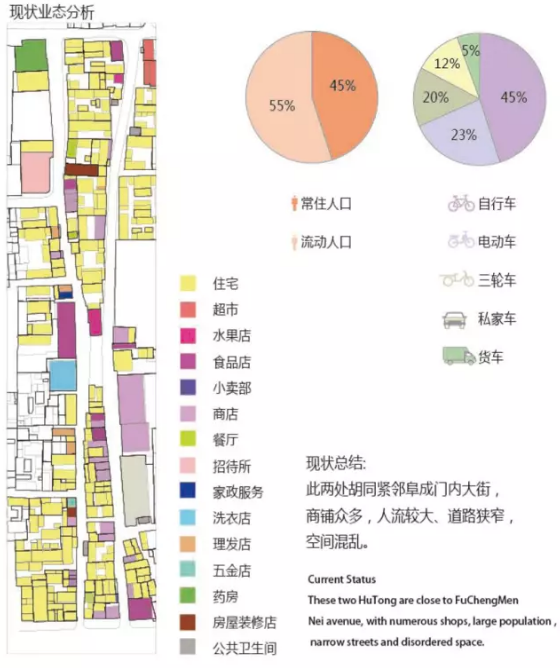 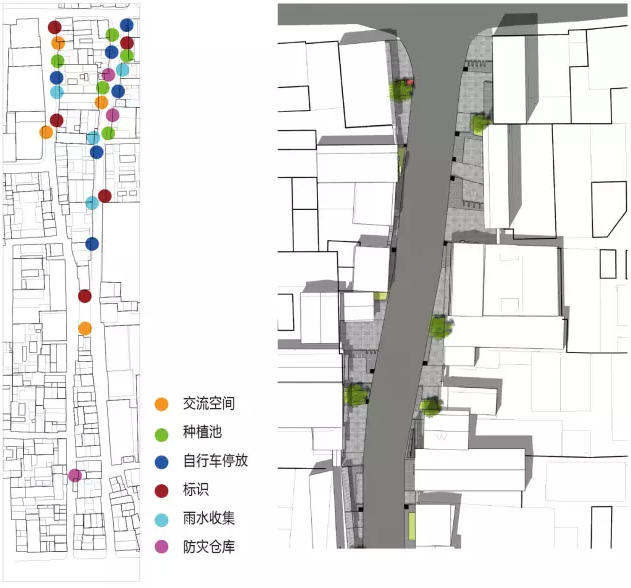 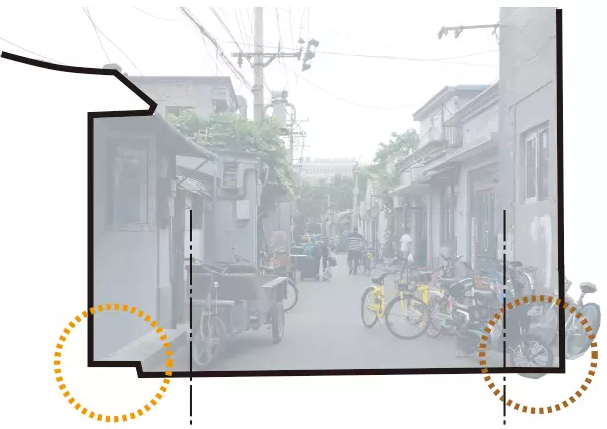 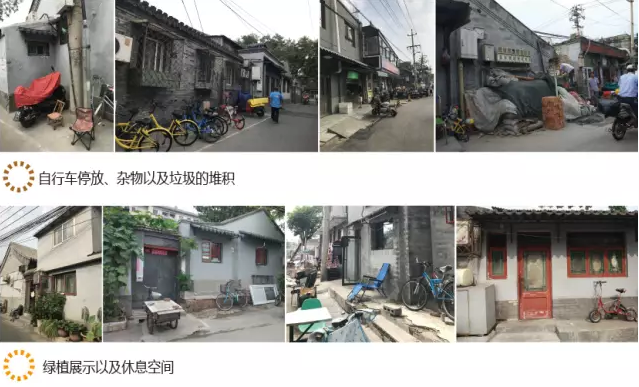 Because of the width limitation of the hutong, a lot public spaces are occupied by personal belongings, especially the semi public space between the road side line and the exterior wall of the building. 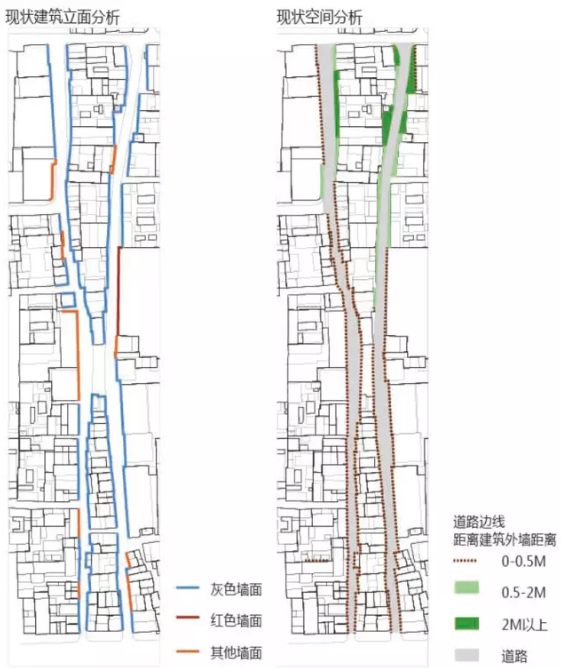 there are two kinds of height difference in this kind of space,one kind have height difference with municipal road . 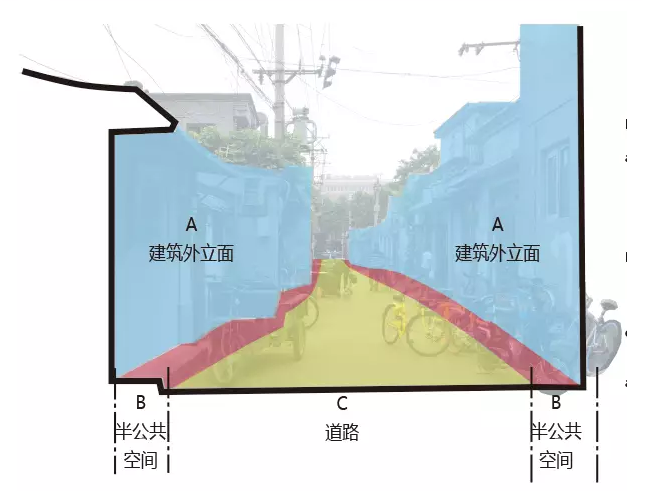 it is relatively neat and tidy,used by residents to lay out the green plants and rest, another kind space have no height difference with municipal road, most of it are used to park bicycle, store garage and other personal belongings. 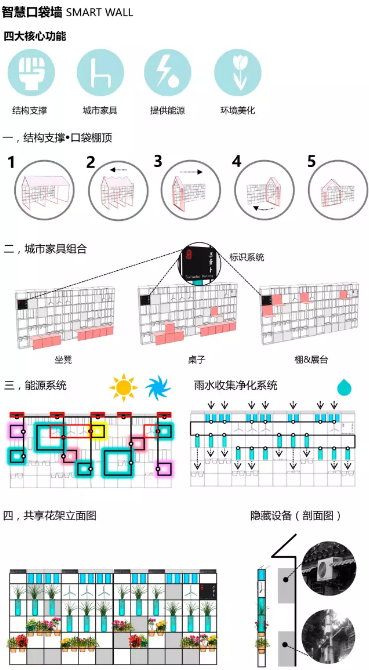 a. the exterior surface of the building ,due to it interfere with resident's private rightsand interests , it makes design and construction difficult. 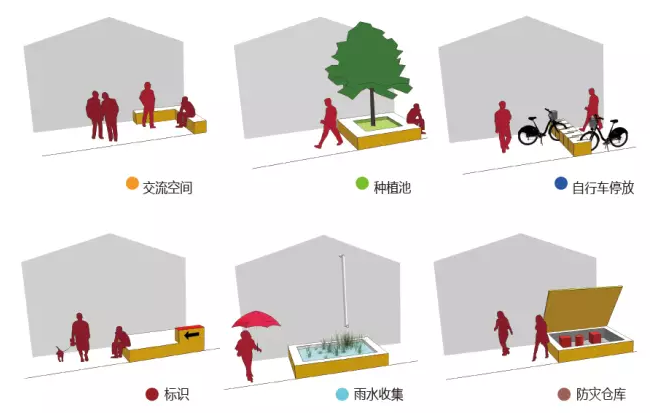 b Semi public space, as it belongs to public space , it is easy to design and construct,but requires maintenance in the later stage. 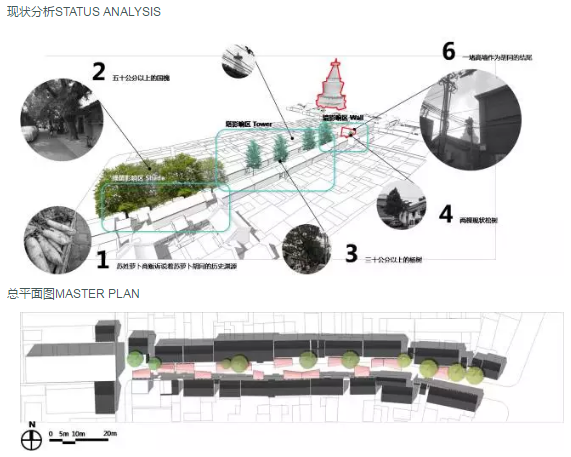 By stretching the plots, we target create outdoor living space for the residents. 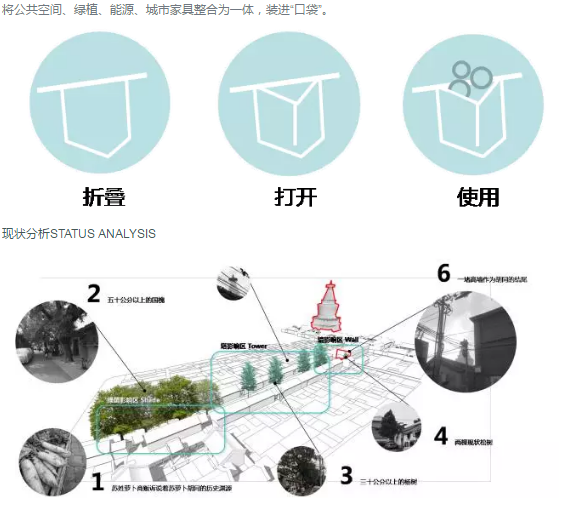 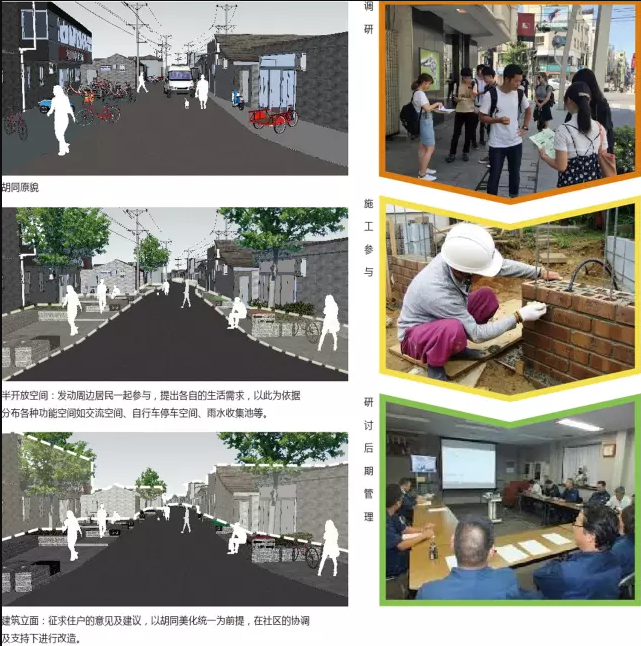 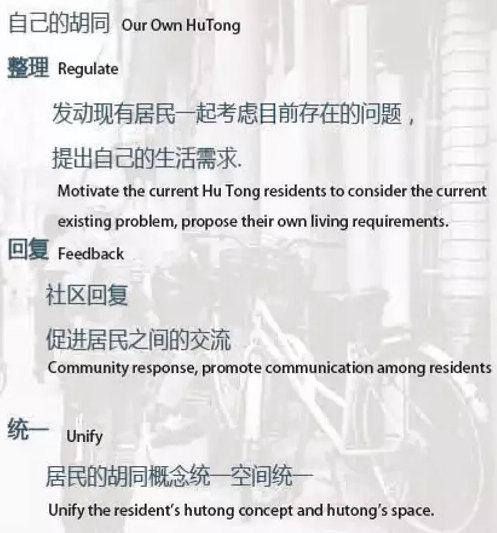 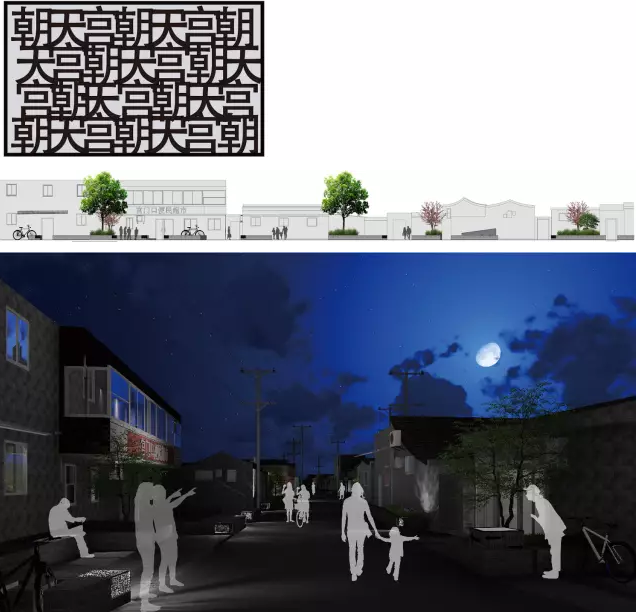 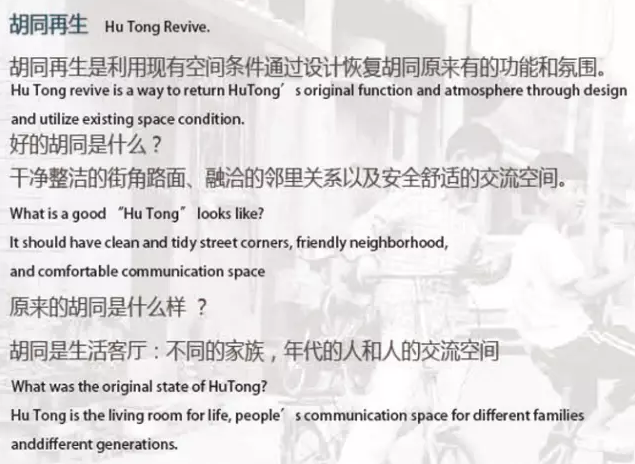 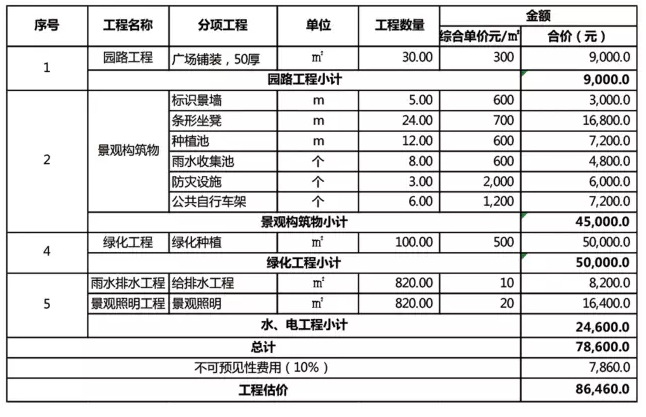 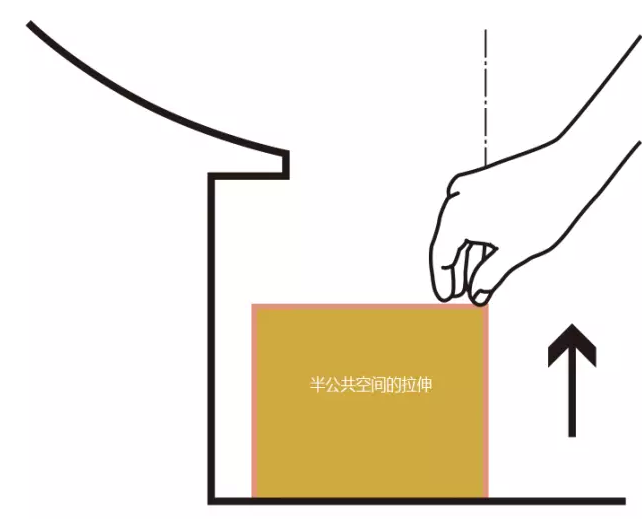 Recreate the Hutong life scene as in memory and combine the current residential needs as well.